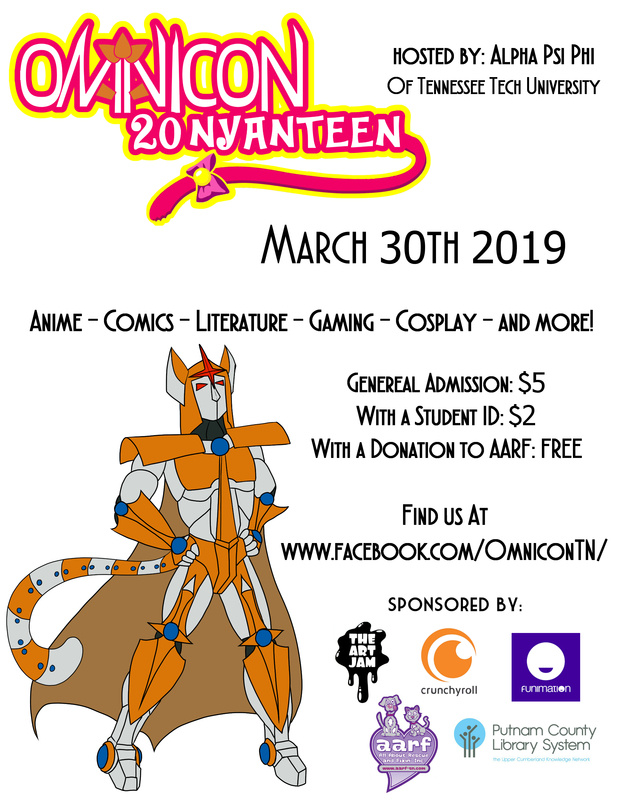 Tennessee Tech University Presents: Omni-con! Omni-con is a family-friendly and family oriented anime, comic and sci-fi convention hosted by Tennessee Tech University and Alpha Psi Phi in Cookeville. Local artists, vendors, special guests, events and costuming will be showcased!